Ita Buttrose has contributed tirelessly throughout her career to community causes including her current role as President of Alzheimer’s Australia, and is a prolific author of 9 books, and is a wonderful role model and ambassador for all Australians. I really do hope that her appointment will mean we hear more of her and her voracious opinions throughout 2013. 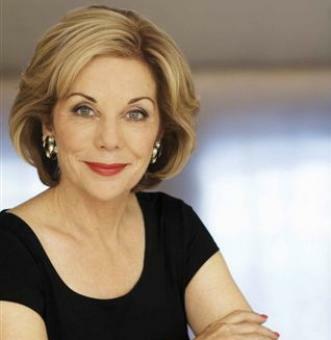 What are your thoughts on the appointment of Ita Buttrose as our Australian of the Year? Have you met her or worked with her? Or maybe you’re just an admirer. Love to hear from you! ← BREAKING NEWS: 2GB Radio invites Women onto the Air – voice your support to keep us there!